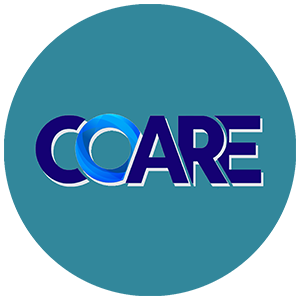 The Computing and Archiving Research Environment (COARE) targets to enable multiple data integration from ASTI-initiated projects and collaborative projects with other agencies that have high requirements for data storage and high-performance computing. Established in 2014 at the Advanced Science and Technology Institute (ASTI) of DOST, the Computing and Archiving Research Environment (COARE) is a High-Performance Computing and Cloud facility that allows free access of its services to students, researchers, and data analysts. upgrading the existing computing system facility intended to test and run computationally intensive applications for numerical weather prediction, climate modeling, as well as analytics and data modeling. Consolidated effort and resources pertaining to environmental and geospatial data, as a result of having a unified platform for easy storage, analysis, and sharing of environmental and geospatial data, as well as providing better access to high-performance computing resources. 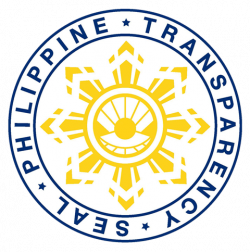 The DOST-ASTI launched the ICT for the Environment Program in 2008 primarily aimed to develop cost-effective platforms and applications for real-time monitoring of environmental parameters, as well as automate the process from data gathering to transmission. 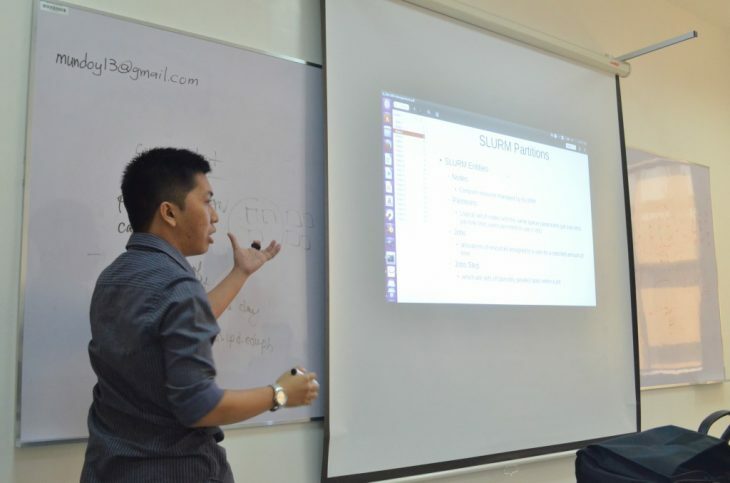 At the same time, DOST-ASTI launched the Philippine e-Science Grid (PSciGrid), which was the Agency’s response to the emerging need for a national initiative on grid computing for e-Science. PSciGrid was initiated to address the science and technology community’s need to have a concerted effort towards fully harnessing ICT infrastructures that can benefit the country’s local research and development, and essentially, for researchers and scientists to participate in cutting-edge collaborative scientific research that aims to solve global problems. 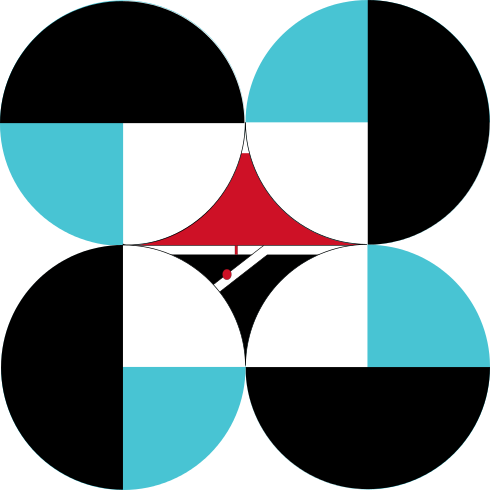 Through the PSciGrid Program, a high-performance computing facility was established in DOST-ASTI. This facility is intended to offer computational and data grid services to national, educational and research institutions that require high-speed computing to process the large amount of data that they handle. Significantly, among the applications that are run in this facility are on numerical and climate modelling which are being used by PAGASA, Manila Observatory, Ateneo de Manila University, UP-NIGS, UP-IESM, among others. A cluster of aggregated computing power that has the capacity to handle and analyze massive amounts of data at high speed. Compared to a regular desktop, it can accelerate speed of calculations and can deliver much higher performance. Currently, the COARE HPC's computing power consists of 2,304 logical cores (CPU), 20, 352 cuda cores (GPU), 1, 876 terabytes of storage and with 10Gbps network speed. A durable repository is setup to store researchers' environmental and geospatial data. The repository can be used to store data, short-term or long term. 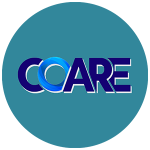 The Science Cloud is one of the main services that the COARE project offers. Science Cloud provides cloud-based services to researchers and students through the provision of virtual machines (VM). A default allocation per service is already set to ensure that CoARE facility resources will be fairly distributed to users. Know more about the Computing and Archiving Research Environment by clicking the following links and by contacting us through e-mail.